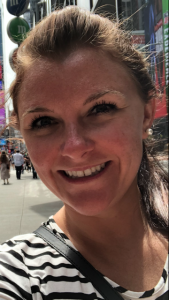 Hi, I’m Kasey! I’m 27 years old and am a wife and nurse. I love to travel! Before I took the 30 Day Clean Eating Challenge, I struggled with eating healthy for 2-3 days, and then ruining my progress when the weekend came. I had a BIG sweet tooth and constantly gave in to my cravings. Well, for me, it made me gain 30 lbs in 4 years. I finally made the plunge to join the challenge at the beginning of the year. 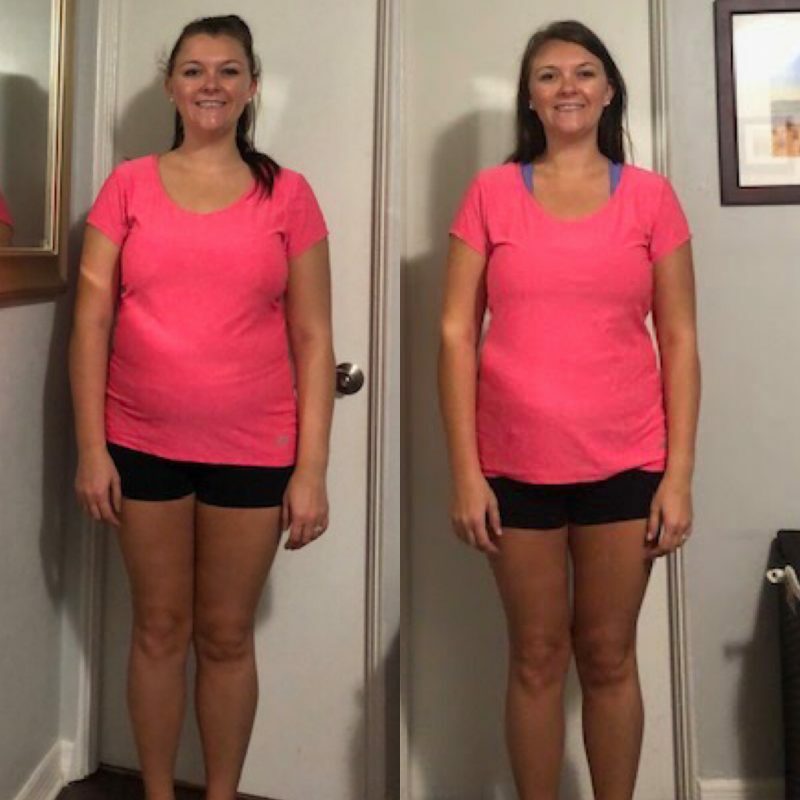 Joining this challenge has been the best decision I’ve made in a long time! I lost almost 9 lbs and am now comfortably fitting into my old jeans. Fitting into my old clothes is my motivation! 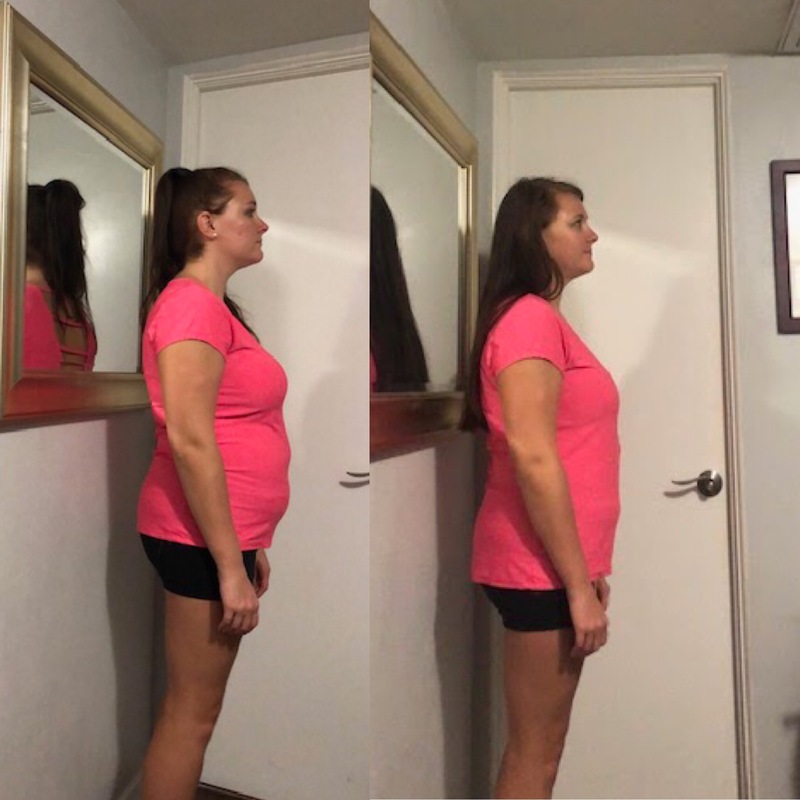 When I noticed my clothes fitting looser, it kept me motivated and excited! My skin is much clearer too and I feel amazing! I loved sharing my excitement with the private group. When you feel this excited about your results and have the accountability of the group, it’s so much easier to stay on track. 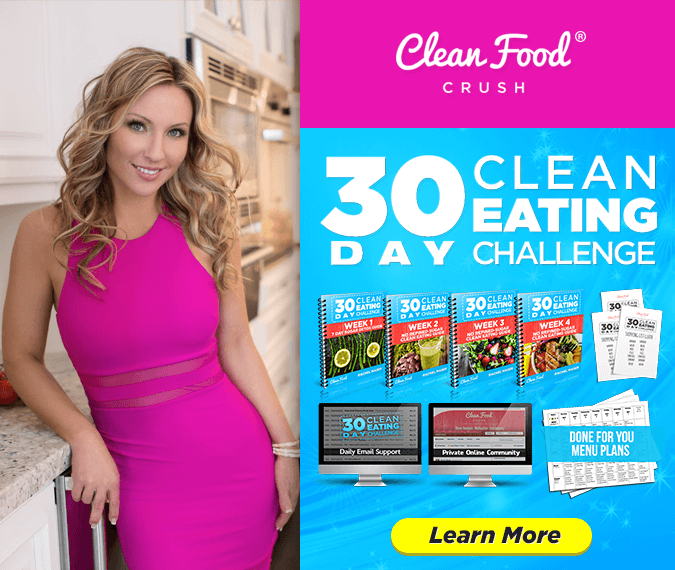 The CleanFoodCrush Challenge group was such a game changer for me. I’ve learned to become very MINDFUL of the food choices I make. I’ve learned that the cookie is not worth it, but honestly, the sugar cravings are almost gone! Plus, there are healthy treats I can choose in moderation that are made with whole food, Clean Eating approved ingredients. 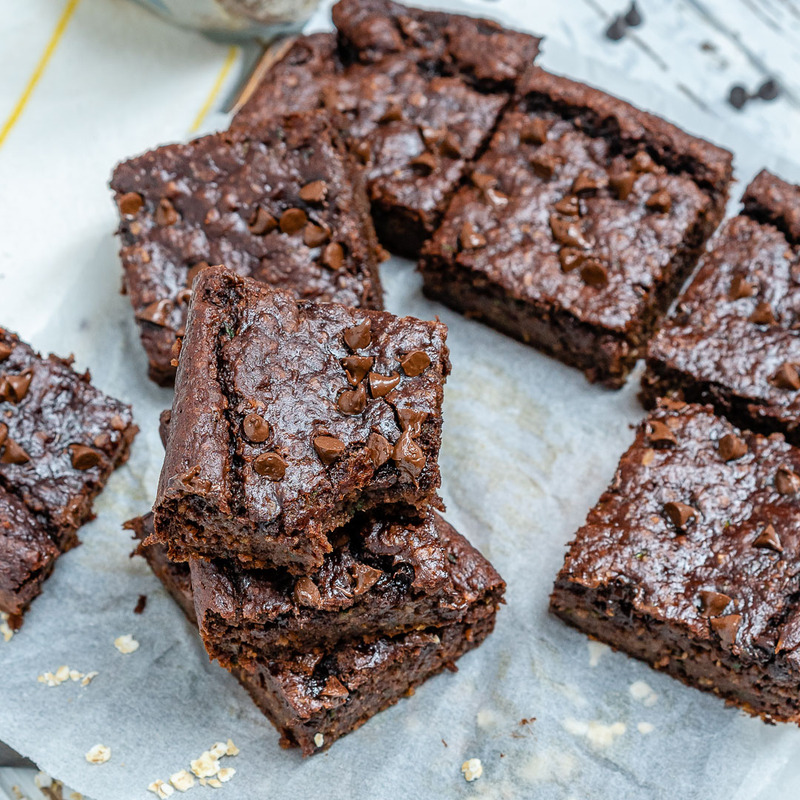 Like these Flourless Double Chocolate Brownies. The results I’ve experienced are incredible. I feel much happier and find myself smiling a lot more than before I took this challenge! My coworkers are even commenting on how much more energy I have. I used to get headaches 5 days a week. I only had 2 the entire month of the challenge! My main struggle at the beginning was the spinach. It sounds silly, but that was the hardest part for me! Now, I eat it every day, no problem! The reality is, if you don’t like a certain food, you don’t have to eat it. But I gave my taste buds some time to change, and they did! Seeing all of the vibrant colors of clean food makes you WANT to eat it. You feel GOOD feeding your body this yummy healthy food. No more heartburn for me! It’s so helpful having the group to keep you on track and share your victories with each other. I debated joining the challenge for almost 2 years. I kept telling myself I could do it on my own. I didn’t need the challenge, but I was so very wrong! If you are thinking about it at all, JOIN! Sign up for at least one 30 Day Clean Eating Challenge. You will feel so proud of yourself!